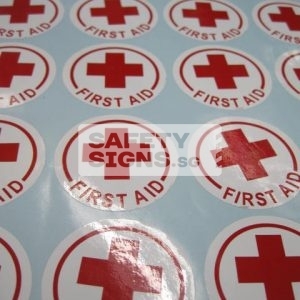 Printed Vinyl Sticker. Easy to install. No tools, just peel and paste. Suitable for indoor use. 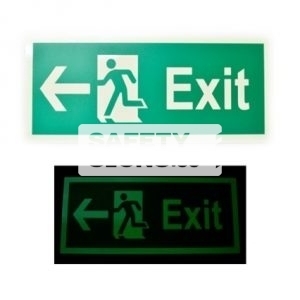 Photo Luminescent Marine Safety Signs are made in accordance to: International Maritime Organization Standard. This item is not available for sale on this website. 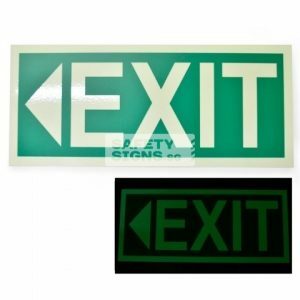 Please contact us if you would like to order this item or customise similar signs according to your unique specifications. 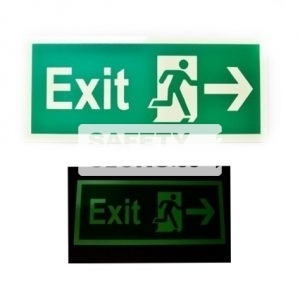 Photo Luminescent Marine Safety Signs are made in accordance to: International Maritime Organization Standard. Please contact us regarding custom made items. 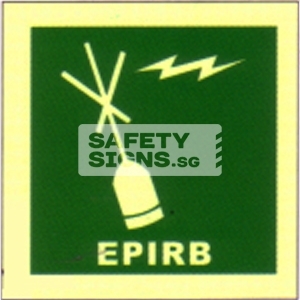 The right symbol should be used to identify each item of life saving equipment or the locker in which it is stowed. 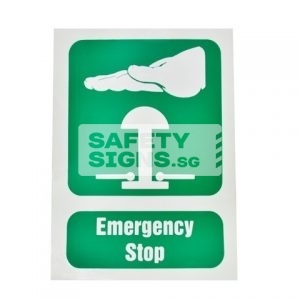 Muster / assembly stations and embarkation stations should be identified with the appropriate sign combined with an identification number or letter to the right. 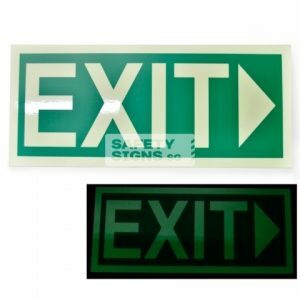 Directions to each station should be marked by using the way finding sign or a muster / assembly station or lifeboat symbol plus an arrow. Bigger sizes such as numbers, lifeboat, liferaft or lifejacket are used for clearer identification within larger areas. 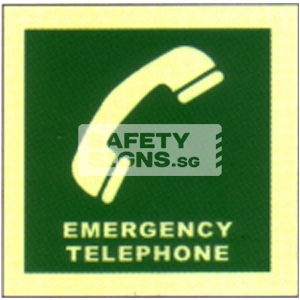 Smaller sizes can be used in cabins to mark lockers where these items are stowed. 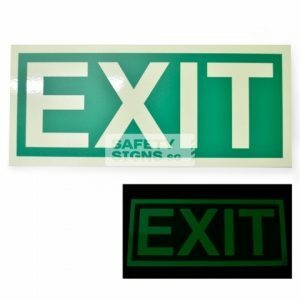 Luminous acrylic sign. 300mm x 130mm. 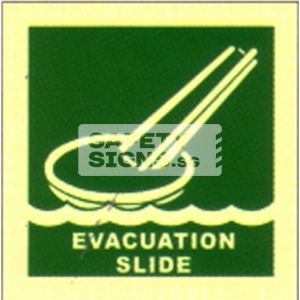 Helmet Markers. 50mm diameter round sticker. 25pcs on 1 sheet. Acrylic Bent to shape. 2 sided. Suitable for indoor use. Installation via adhesive or via drilling. 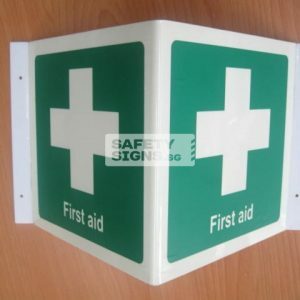 Size of sign face: 200mm x 200mm x 2 sides. 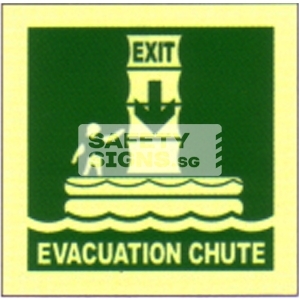 Copyright © 2018 by SafetySigns.sg Pte Ltd. All Rights Reserved. Web developed by SBWD.